Heide Conlin is a Certified Micropigment Specialist & 3D Areola Artist and is a member of the American Academy of Micropigmentation. With numerous certifications and over 4 years’ experience, Heide offers exemplary services in permanent makeup by creating or enhancing eyebrows, eyeliner, and lips. Additionally, her expertise reaches to specializations in Scar Camouflage and in 3D Areola Pigmentation through the Vicky Martin Method®. 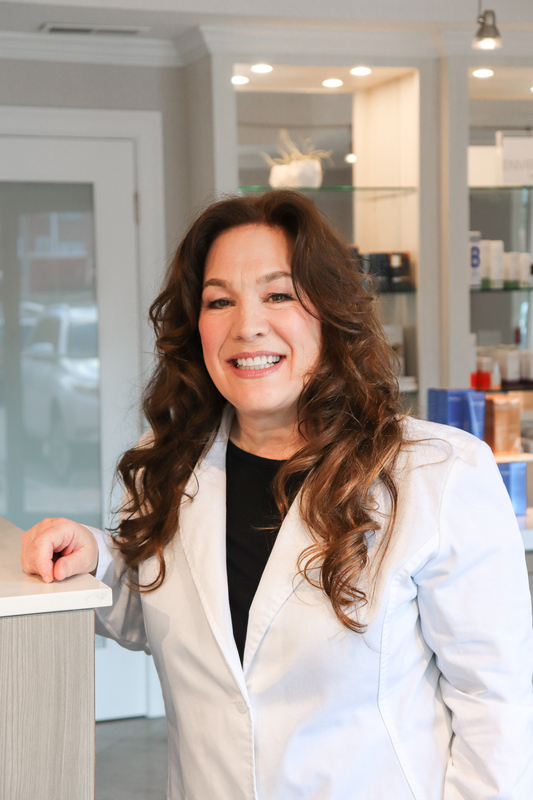 Whether a person is seeking to enhance their appearance, conceal scars left by injury or surgery, or require 3D Areola Pigmentation post breast surgery, Heide finds great fulfillment in improving the lives of others with compassion and skill.